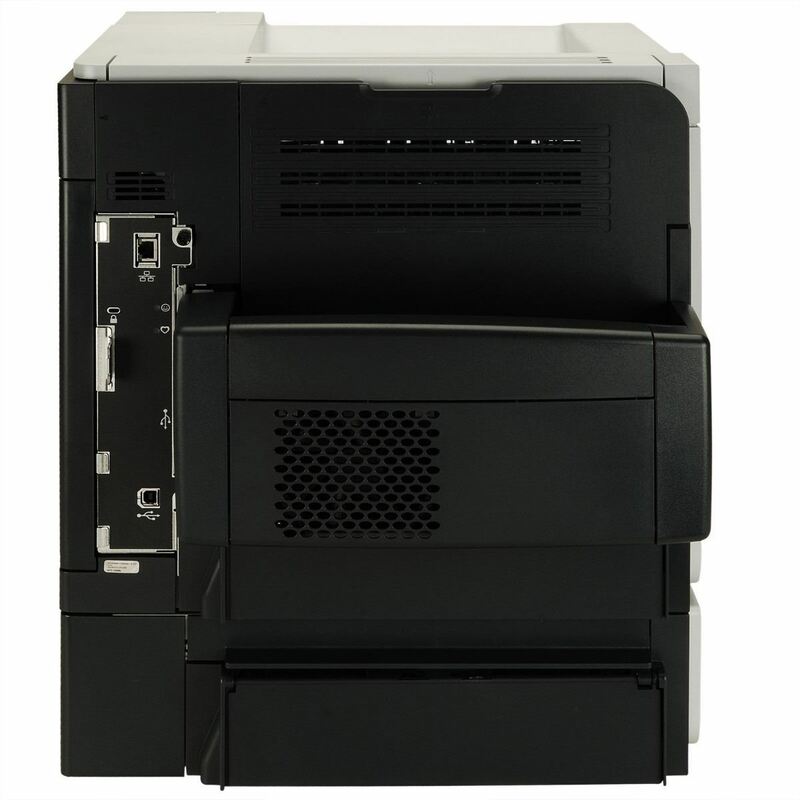 UNIT FOR DOUBLE SIDED PRINTING ARE INCLUDED. A NEW SEALED TONER CARTRIDGE AND A POWER CORD ARE INCLUDED. 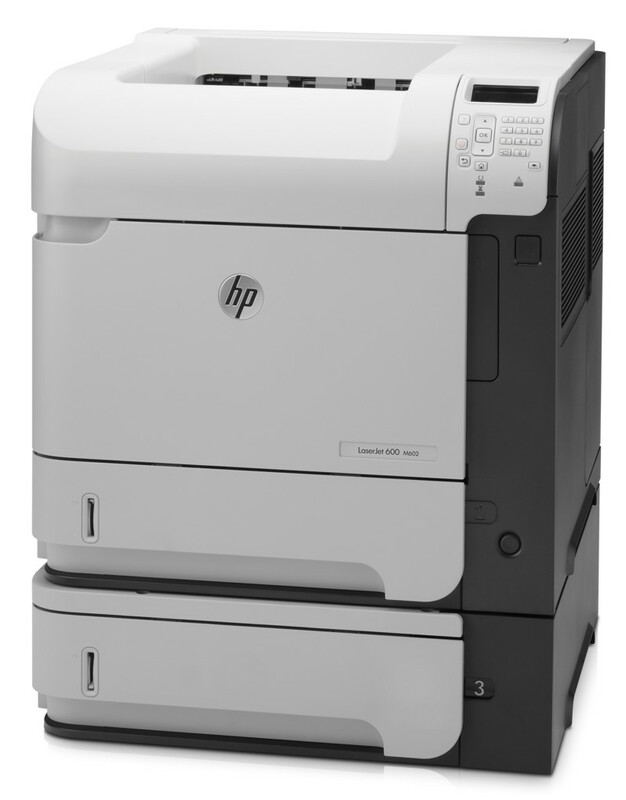 The excellent 52 ppm print speed of the black and white HP LaserJet Enterprise 600 M602X workgroup laser printer is sure to give a boost to your productivity. Owing to a 1200x1200 dpi print resolution, this HP printer delivers clear and crisp results. You can easily depend on this workgroup laser printer as it boasts a monthly duty cycle of up to 225,000 pages. Also, the powerful 800 MHz processor in this HP printer ensures a quick data processing. You can print on both sides of the paper with the HP LaserJet Enterprise 600 M602X printer as it supports duplex printing. That's not all, with one hi-Speed USB 2.0, a Gigabit Ethernet, two External Host USB, and more, this HP printer offers you a number of connectivity options.